Have you been trying to reclaim your health and find better ways to start each day feeling revived with a positive outlook on life? Dr. Travis Baker has specifically designed programs that will connect your own self-care practices and work to change your habits to help you stay healthy and get back to the life you want to live! When it comes to losing weight and maintaining better nutritional health, resolving the breakdown in your current programs starts with a better understanding and observation of “The 5 Pillars of Health.” Those pillars are the nervous system, the endocrine system (hormones), physician monitored detoxification, nutrition, and fitness, all of which must work together. 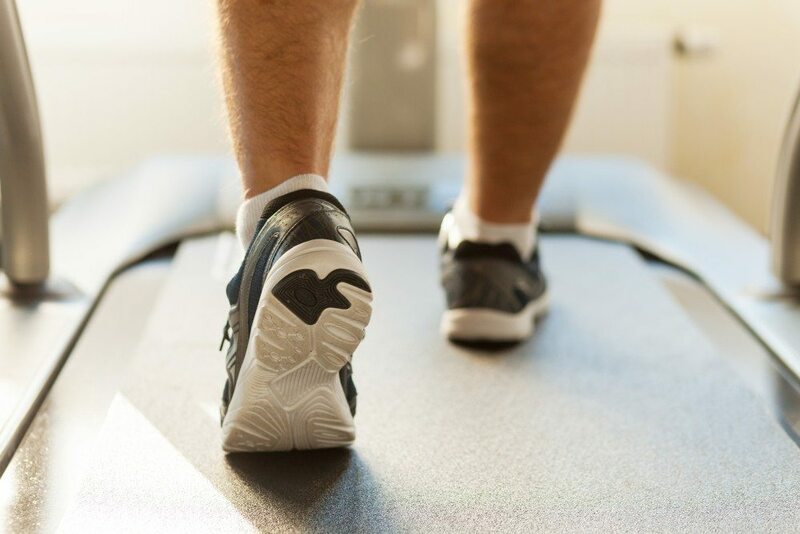 Every client that Dr. Baker works with is going to have different needs, so it’s important to understand a person’s full history to set them on the best path to a healthier lifestyle. Do you struggle to lose weight? Are you taking five or more prescription pills? Do you have fat you want to get rid of? Have you had blood work completed and the labs say you are fine, but you’re still feeling “off”? Are you tired most of the day? Do you experience exhaustion at work? Is it difficult for you to wake up in the morning? Do you feel depressed sometimes? Do you want to take steps toward improving your personal weight loss and nutritional health program? Send us a quick message through our contact form or give us a call today to set up an appointment with Dr. Baker! We’re ready to help.